This entry was posted in Blends, Cambelton, Lowland, Misc. 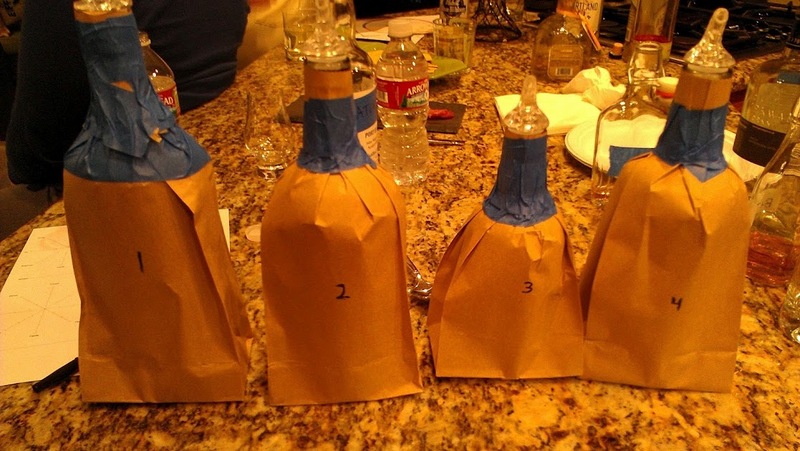 Events, Miscellany and tagged blind, PDXWhisky, tasting notes. Bookmark the permalink. 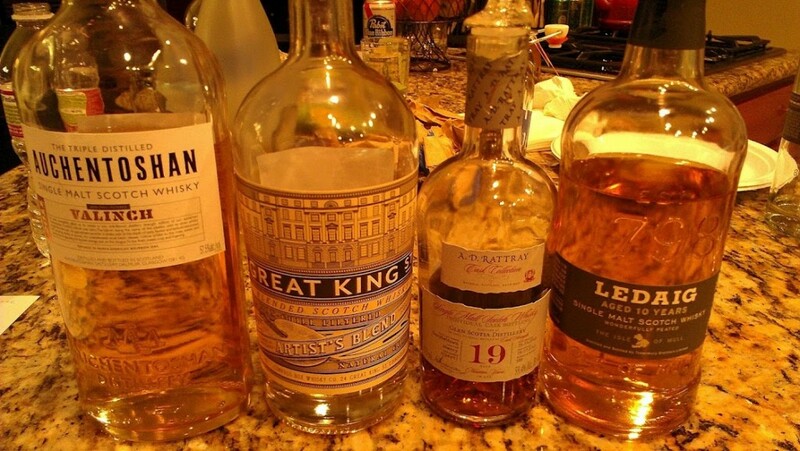 I still liked the Glen Scotia the best (the most expensive, natch). I was surprised at how much I DIDN’T like the Ledaig. There was a weird, meaty note that I couldn’t get past. Oh well, more for you! I’m with jean on preferring the Glen Scotia, and finding the Ledaig off. And to nitpick a bit-I think the GS may be a sherry finish.